Grooming and Bathing is by appointment only. These services are available Monday -Friday (Bathing only on Saturday). 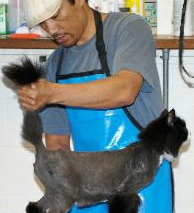 Prices vary depending on breed, coat condition, and type of trim. Pets scheduled for an appointment need to be dropped off between 7:00am and 9:00am M-F. For Saturday baths between 8am and 9:30am. 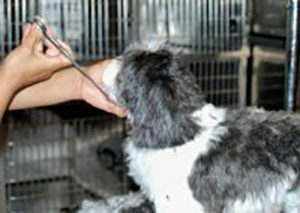 We use only the safest hypo-allergenic shampoos.